In case the warm weather had you fooled: flu season is not over. Spokane County saw a wave of hospitalizations for influenza B in March. The B strain of flu typically dominates the end of flu seasons and can only infect humans, rather than the A strains, which infect humans and animals. Sixty-three people in the county were hospitalized for flu B in March after a decline in February hospitalizations, according to the Spokane Regional Health District. In total, flu B was responsible for 72 percent of March flu hospitalizations, compared with about one-quarter last year. That’s led the health district to warn a second wave of influenza B could be on the way. The good news? Flu vaccines are nearly always more effective against B strains, and this year’s is no exception. The CDC estimated its effectiveness against influenza B at 42 percent. And vaccinated people who do get sick may have shorter and less serious illnesses than unvaccinated people. 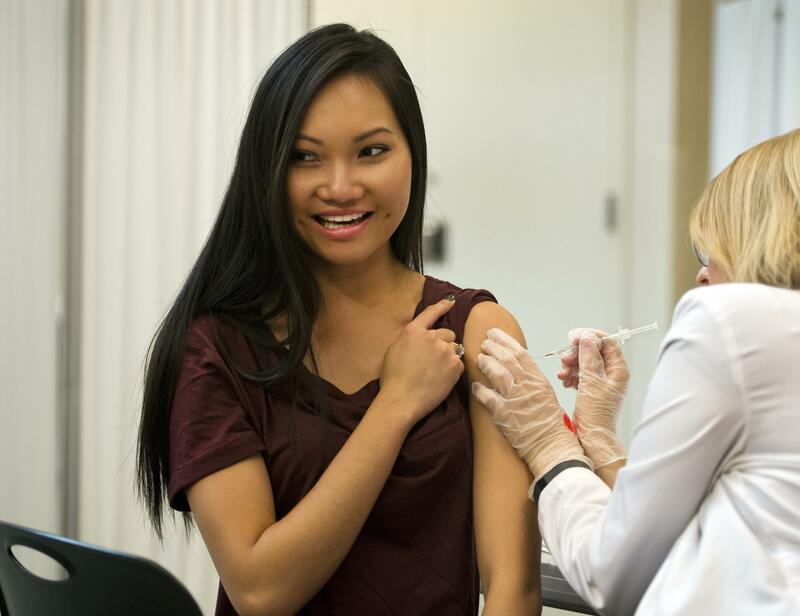 It’s not too late to get a flu shot for this year. In total, 571 people in the county have been hospitalized for flu this season, and 37 have died.